Reading Time: 3 minutes Kubernetes (k8s) is an open-source system for automating deployment, scaling, and management of containerized applications and during the last years has become the standard de-facto of large containers management. 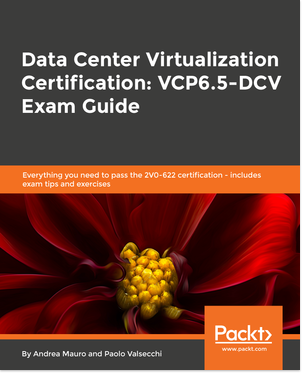 VMware PKS (launched on August 2017) is a purpose-built product that enables enterprises and service providers to simplify the deployment and operations of Kubernetes clusters. It provides a production-grade Kubernetes distribution with deep NSX-T integration for advanced networking, a built-in private registry with enterprise security features and full life cycle management support of the clusters. Reading Time: 2 minutes Ten years ago, on Feb. 26, Veeam Backup & Replication 1.0 was introduced at VMworld Europe 2008. Then it was made generally available on March 3, 2008. Veeam Backup & Replication v1 was designed with functionalities that are still the main pillars of Veeam Backup & Replication, such as instant file-level recovery, built-in deduplication, synthetic full backups and replication multiple restore points. 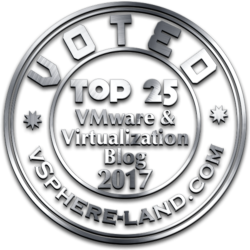 Reading Time: 2 minutes The last week I’ve realized an article for the StarWind blog and focused on the how is possible change the different hardware settings on a VM running on VMware vSphere (see Changing the hardware resources on a running VM). 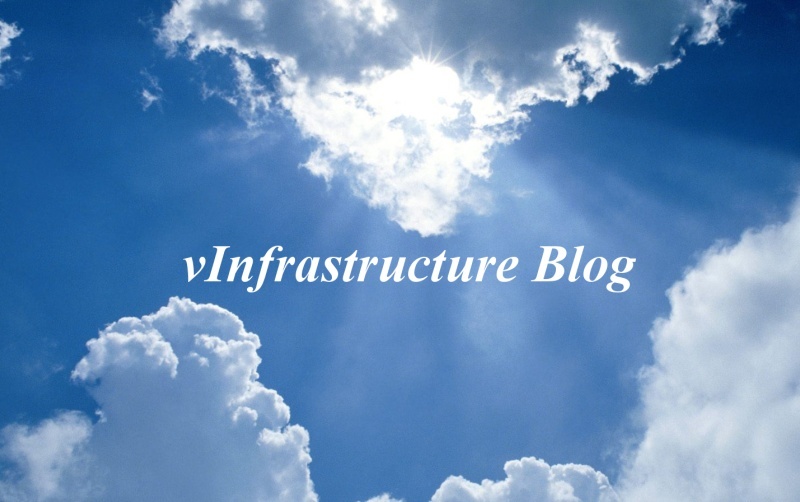 Each Virtual Machine is a collection of resources provided by the infrastructure layer, usually organized in a pool of resources and assigned dynamically (or in some case statically) to each VM. 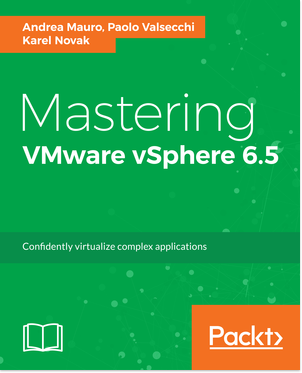 Reading Time: 3 minutes VMware vSphere upgrade process is usually an easy process to execute, due to the vSphere Update Manager simplicity, but it requires a careful planning and attention on the different compatibility and interoperability matrix. An important note is about the different build versions (or the Update releases) of the different components. Reading Time: 2 minutes Veeam has announced the Veeam Vanguard 2019, actually only by email. The official list is still outdated with 2018 names, but probably there will be several renewal and some changes. The Vanguard program represents Veeam brand to the highest level in many of the different technology communities. It’s a program around the community of Veeam experts that truly get our message, understand our products and are our closest peers in IT.